Delisting a post prevents it from showing up anywhere on Bunz. It will remain greyed out in your profile and be visible only to you. You can relist it at anytime. Relisting a post does not bump it however, so you may want to create a new post instead so it will appear again at the top of the feed. Deleting a post removes it from Bunz.  Deleting is permanent and the post will no longer appear anywhere on Bunz.